Along with the students of Arunachal Pradesh, under the banner of Arun Chetna Manch, several members of Akhil Bhartiya Vidyarthi Parishad were also part of the protest rally. 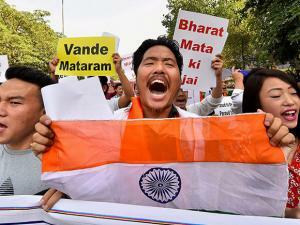 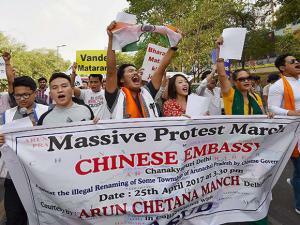 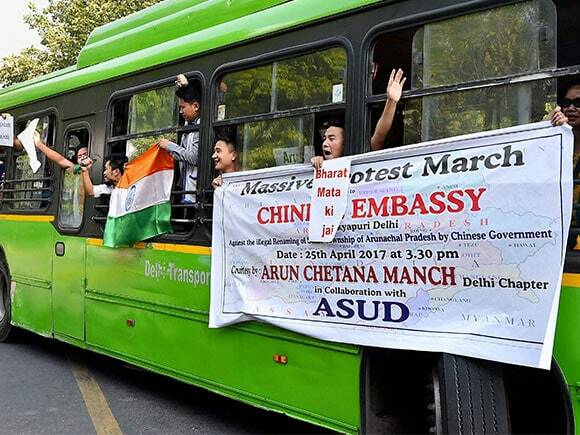 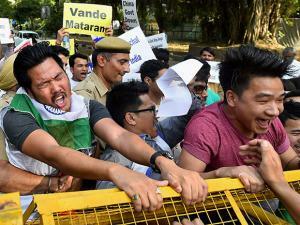 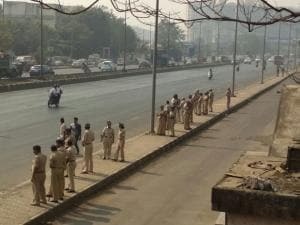 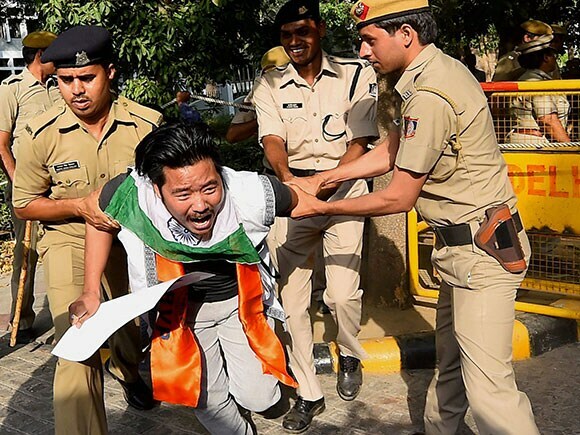 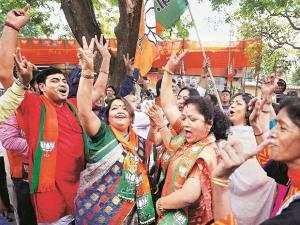 With pro-India and anti-China banners in their hands, the protesters shouted slogans like Vande Mataram and Bharat Mata ki Jai. 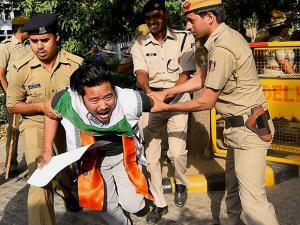 The police detained several of the protesters to keep the situation under control. 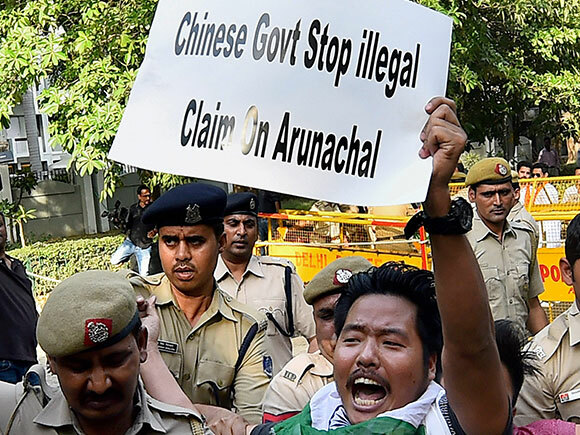 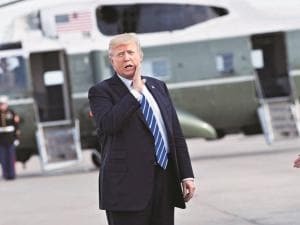 The Chinese ministry of civil affairs announced on April 14 on its website that it had standardised in Chinese characters, Tibetan and Roman alphabet names of six places in Arunachal Pradesh, which China calls South Tibet. India and China saw some heated exchange over Arunachal Pradesh after the former gave a red carpet welcome to the Tibetan spiritual leader Dalai Lama in the border state.